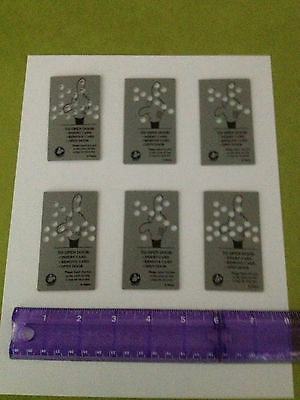 I have 6 Disney Key Cards from the DisneyLand Hotel. 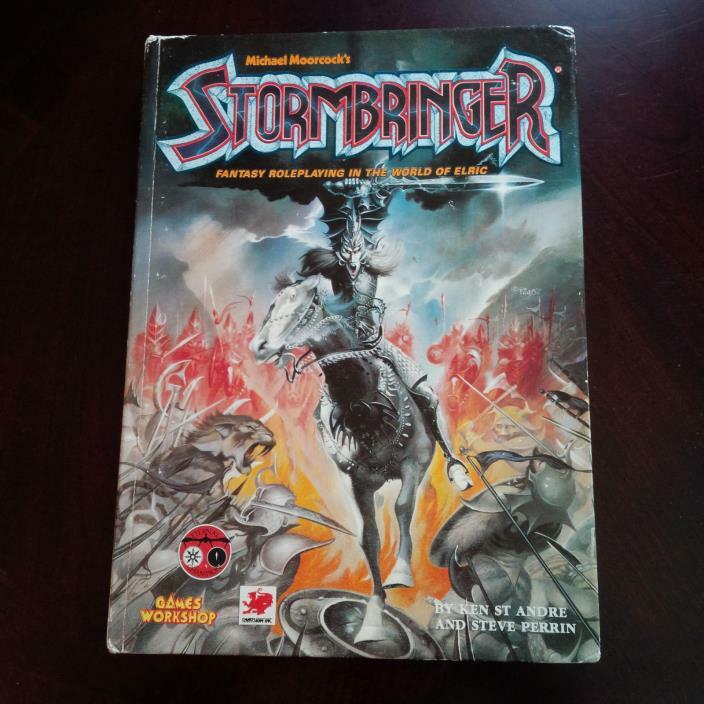 We were there in 1996.One has a number 20 on the back (hand-written)Grey plastic in excellent condition. 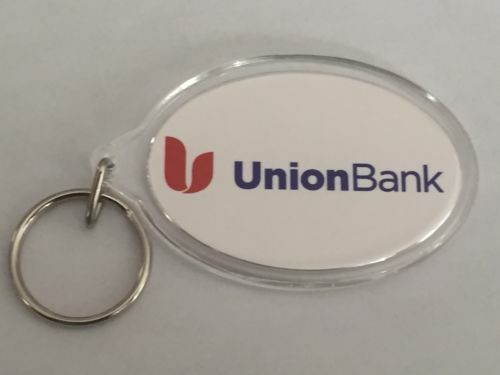 New~ Double Sided UNION BANK Oval Shaped Keychain! 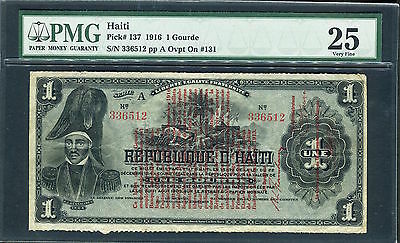 ~ Very Rare! 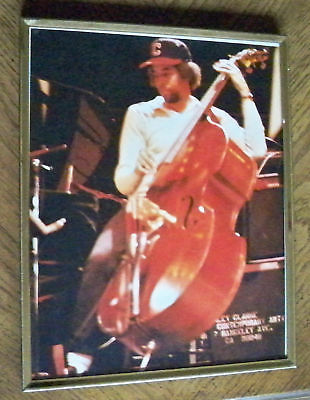 Stanley Clarke Framed 8x10 Color Photo from the 1981 Return to Forever Reunion Tour at the Warfield Theater in San Francisco. Great shot of Stanley playing upright. 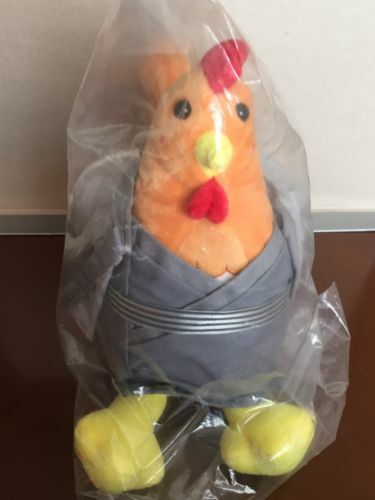 Shipping $6 Payment due within 3 days from end of auction. 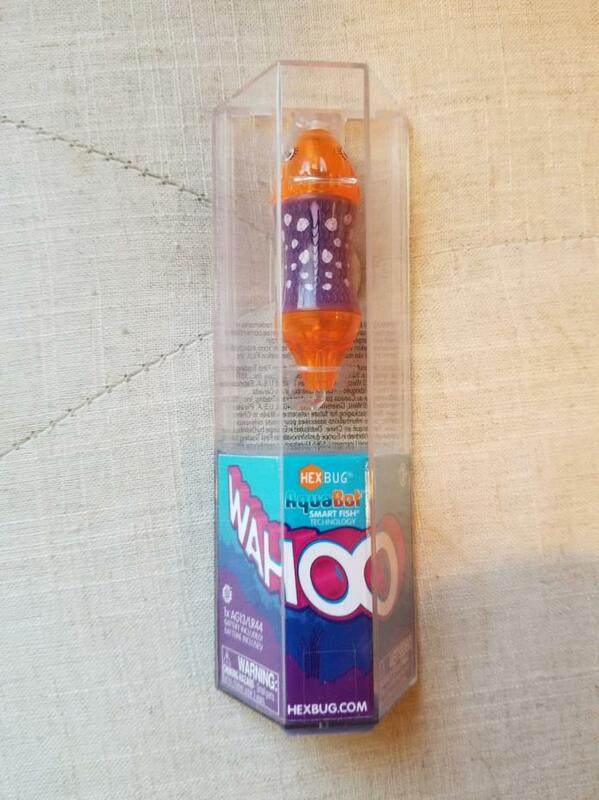 Up for sale - BRAND NEW Hexbug Aquabot Wahoo fish toy! SO FUN! I will ship first class mail/standard and pack nicely for you. Thanks for looking! 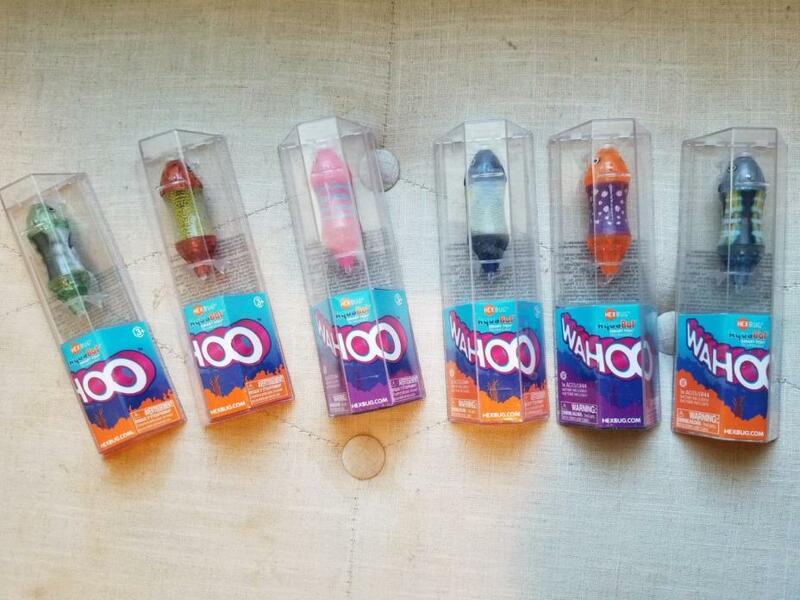 Up for sale - a lot of SIX Hexbug Aquabot Wahoo fish swimming toys. HARD TO FIND! All brand new never opened! I will ship standard mail and pack nicely for you. Thanks for looking!